Business Health can advise on the need for statutory health surveillance under the Vibration at Work Regulations, 2005: who is likely to need health surveillance, whether questionnaire only or a face-to-face assessment with a trained Nurse or with Dr Dickson. We then carry out necessary screening advising managers about any employees with concerning symptoms. We also liaise with the employee’s GP and any specialist involved, if necessary. Currently, there is no agreed health screening model for whole-body vibration. Pre-employment and periodic health screening is, therefore carried out only for hand-transmitted vibration (HAV). The purpose of screening is to determine whether employees have evidence of nerve or blood vessel damage which might be related to vibration exposure, to bring this to the attention of management and the employee and to advice on adjustments to reduce the likelihood of a further deterioration. 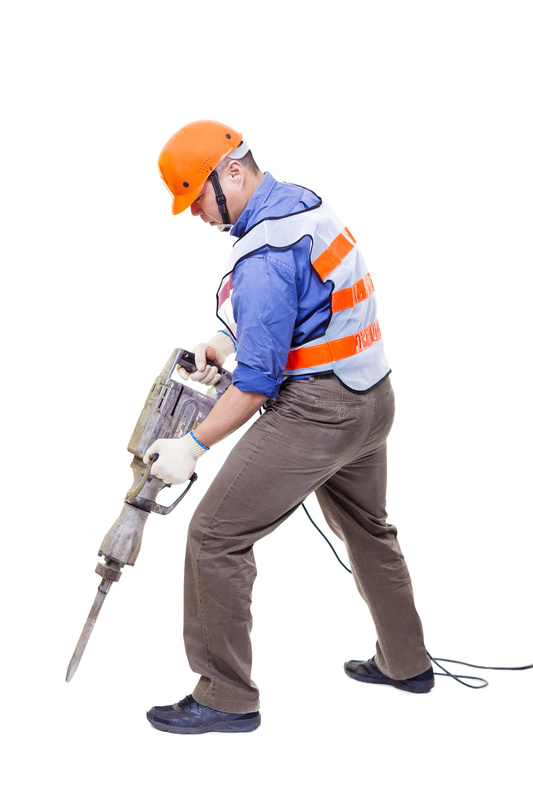 We also inspect the workplace, servicing schedules, tools used, their condition and how they are used and advise on any personal protective equipment which might help to reduce the intensity of transmitted vibration. We hold detailed clinical records of all health surveillance assessments as required in statute law – and to assist the employer in defending any legal claims which might arise in the future.